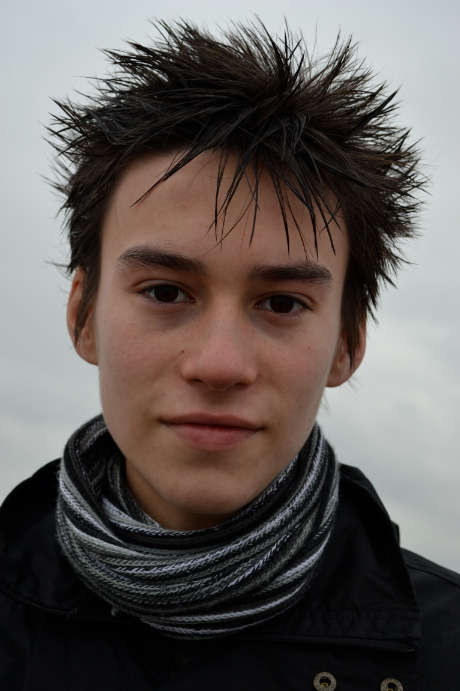 Young musical prodigy Jacob Collier came to Brighton Jazz School in May to give a masterclass. Jacob speaks about how he goes about arranging his critically acclaimed YouTube videos and how he approaches composition and understanding harmony. More information about Jacob can be found on his website click here. To hear the masterclass click on the link below.